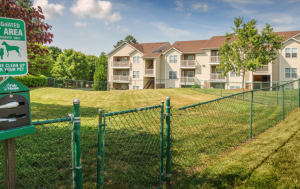 7029 West apartments in Greensboro, North Carolina is a natural sanctuary for the individual who wants to get away from it all, without really having to get away from it all. 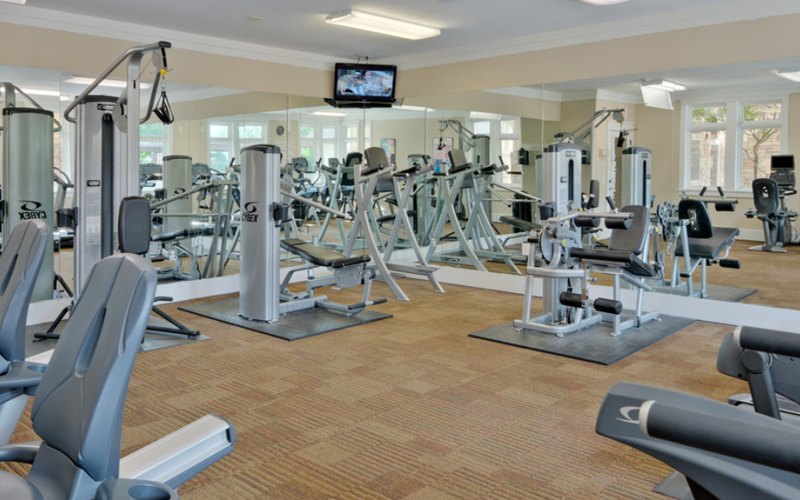 At 7029 West, you can use two interactive media rooms, listen to your favorite song while you feel the burn in the cardio studio, and even enjoy a beautiful sunset on the veranda overlooking the pool. 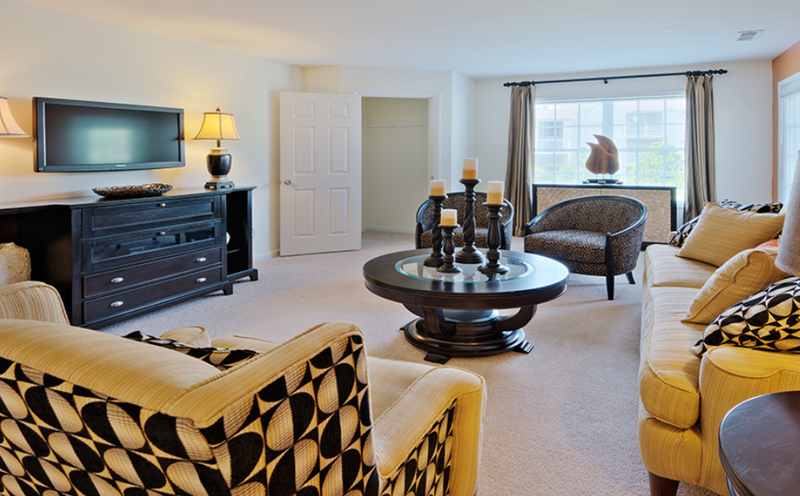 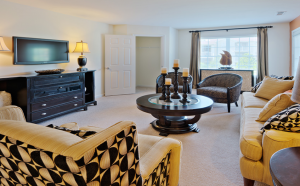 7029 West apartment’s spacious, luxurious floor plans and amazing amenities are beyond compare! 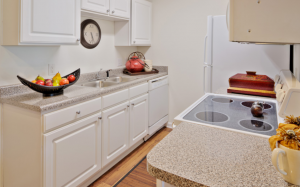 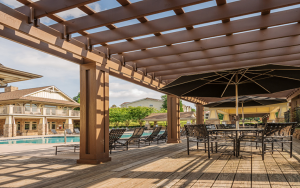 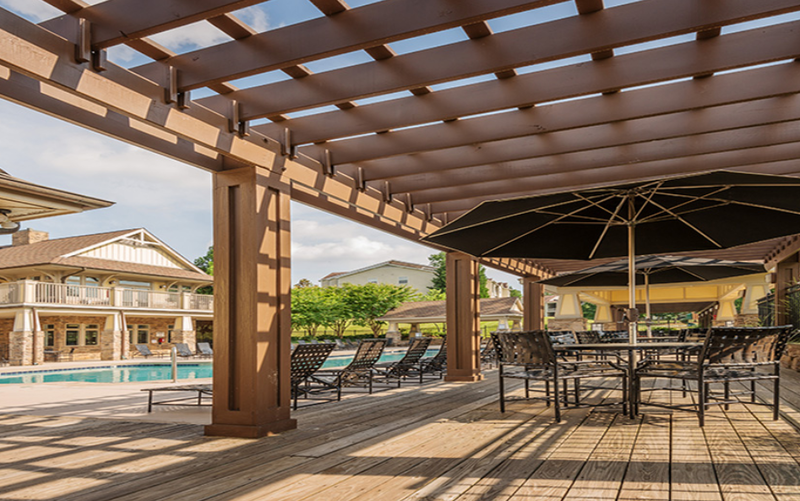 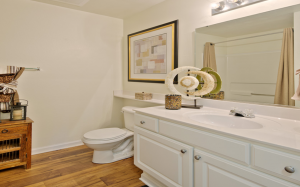 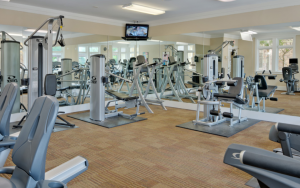 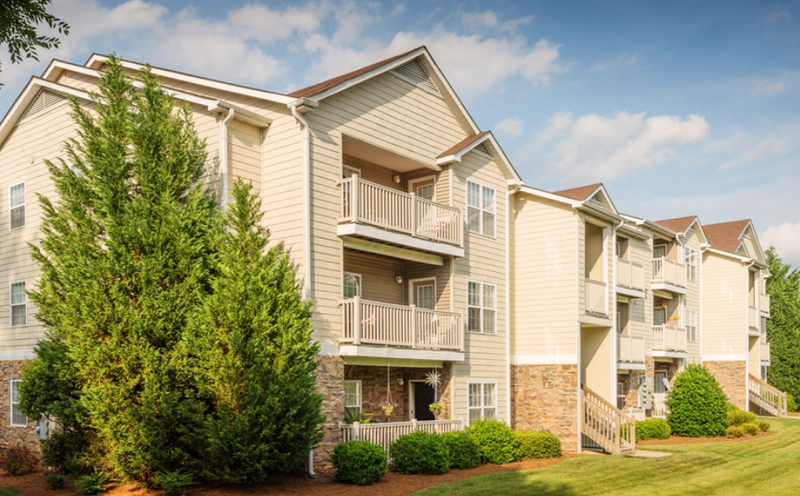 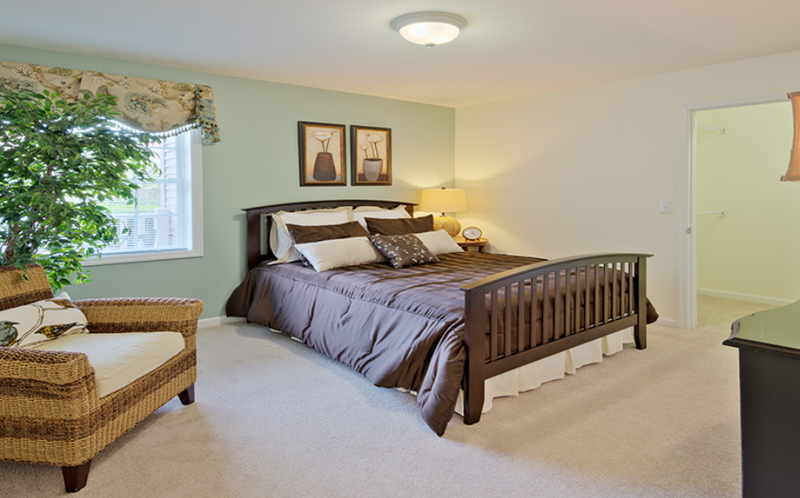 The community is within walking distance to shopping, dining, and entertainment in Greensboro. 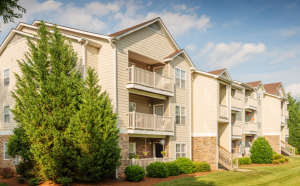 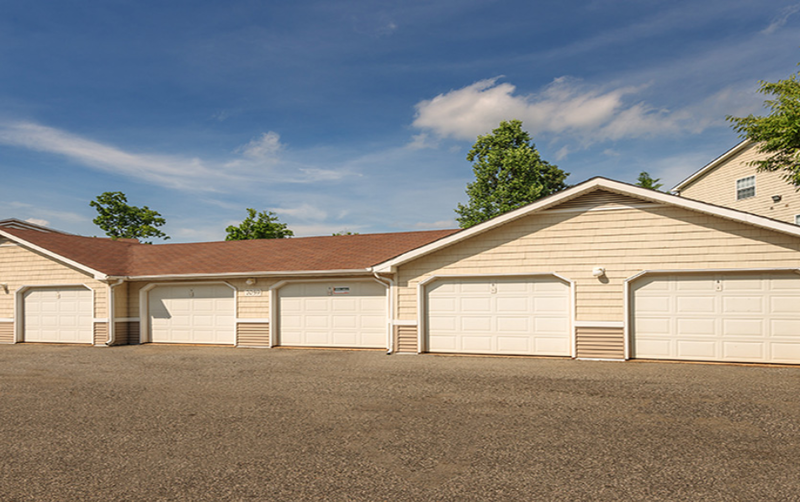 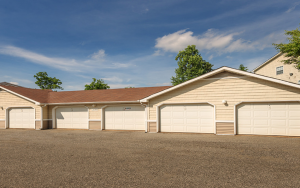 It’s location near the intersection of Highway 73 and Interstate 40 make it a great place to stay for commuters, and it’s a short drive to the airport when you’re heading out of town.